Can You Silver Solder Stainless Steel? When you need to hold two metal objects together without using nuts and bolts or other fasteners, you can solder some metals and weld others. The choice depends on the type of metals and the application. When welding you actually melt the metals you are bonding together. You also melt the filler metal that you use to make the bond. When soldering, you heat the metals to be bonded, but you do not melt them. The heated metal melts the solder which flows onto the joint in a capillary action, then hardens when it cools. Soft soldering, used mainly for electrical connections and copper plumbing, uses a variety of alloy solders that melt at up to 475 degrees Fahrenheit. 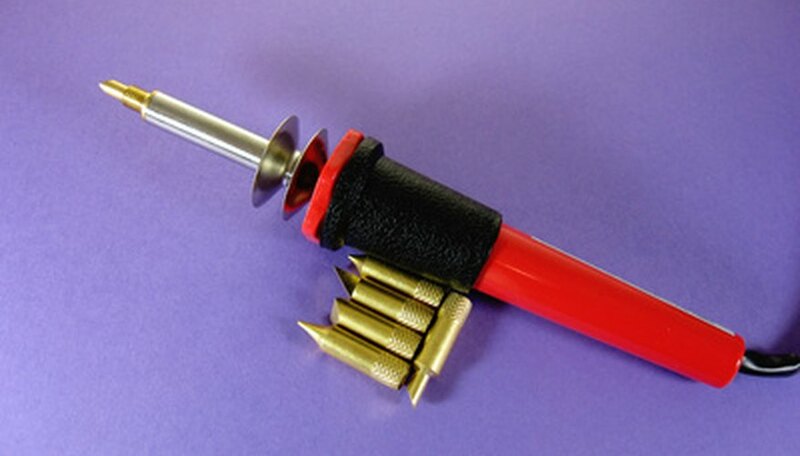 Use an electric soldering iron or a gas torch for soft soldering. Hard soldering, sometimes called silver soldering, uses a variety of solder alloys that melt at up to 840 degrees Fahrenheit, to bond a wider variety of metals. Use a gas torch for silver soldering. 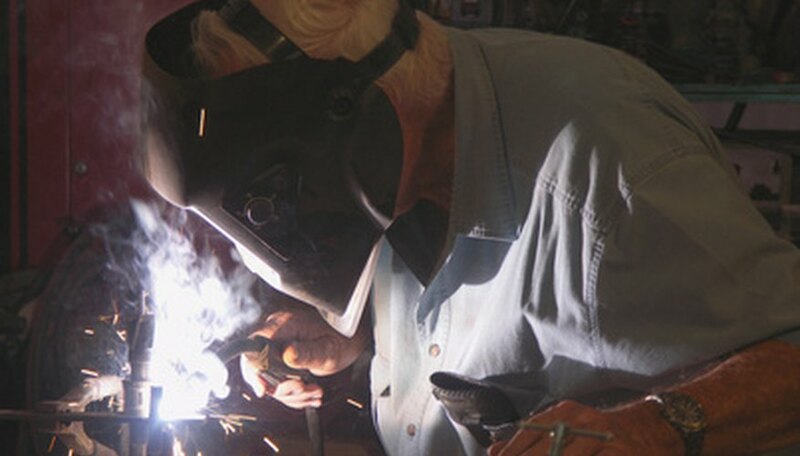 A welder uses either a torch burning acetylene and oxygen or an electric arc welder to reach temperatures hot enough to actually melt the metals to be bonded. The exact temperature depends on the metals. Asmus, Richard. "What Is the Difference Between Welding & Soldering?" Sciencing, https://sciencing.com/difference-between-welding-soldering-6027563.html. 24 April 2017.